There are increased reports of cyber attacks and other hacker activity on every news source worth checking. This is no surprise, as cyber criminals have gotten bolder and are using more advanced techniques to get to personal and business data, hoping to make a profit from data sales and identity theft. They will do anything and everything to make a dollar, including attack small WordPress blogs that are completely innocent and merely want to share information with loyal readers. This makes one start to ask questions about blogging platforms, and whether WordPress (by far the most popular platform on the internet) is the safest option. Does it have the tools necessary to fight off attacks? 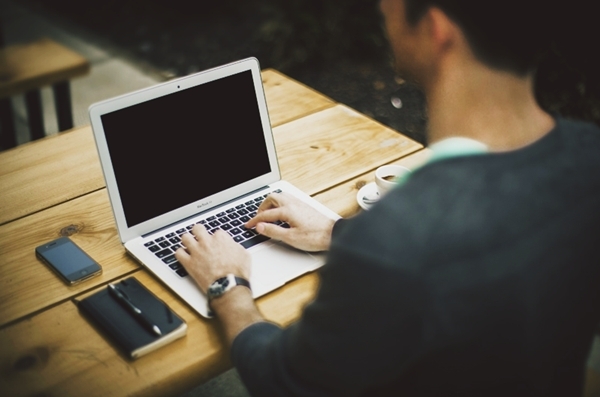 What is required to make it the most viable option for the average blogger? Do other platforms have anything worth knowing about? What Do We Have for Alternatives? To be perfectly honest, not much that you can get a good start from. Blogger and Tumblr are perhaps two of the most popular alternatives, and Tumblr isn’t necessarily as good for blogging as it is for reposting random thing after random thing onto your wall. Looking over Blogger, there were no signs that it was an immediately secure platform. It might have different features and costs, but security is still account based (and accounts, though necessary, can be hacked) with no special verification to make it stand out. We don’t hear about as much malware and other issues considering as it isn't as popular, but it is still vulnerable to all the classic exploits. It is also connected to your Google account, meaning a slip from your email makes your blog toast. You will find other platforms. They will be mostly unknown entities and professional web hosting services mostly meant for full websites. There are other (expensive) services that offer complete security, but they are often too restrictive to use reliably as your blogging platform. If that is what you are looking for, then they are often a clear choice, but security is probably not what will guide your decision. For the most part, the current online environment nearly demands WordPress due to its sheer dominance. 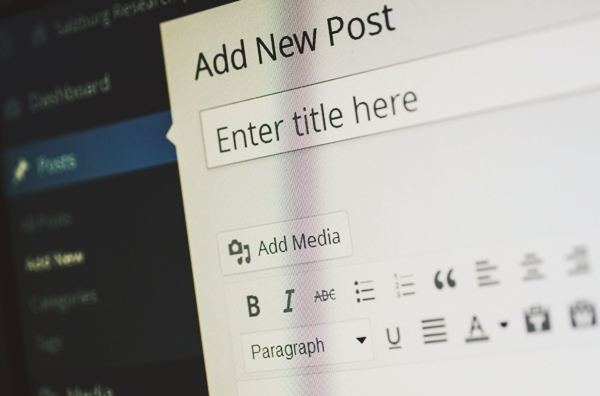 Plugins are one of the cornerstones of WordPress, and they will probably help you define your blog. They can confer security benefits or provide new functions for your readers to enjoy, and many of them don’t cost a dime. They aren’t made equally, though, and most of them are worse than trash. They will change the very fabric of your website, and that opens up vulnerabilities. Most plugins aren't thoroughly tested for security, and others are actually malware in disguise. They can give hackers a back door into your blog or even crash it entirely. Others aren’t updated frequently enough and hackers discover holes with no one on the other end to close them, leaving users open to attack. This makes the relative safety of WordPress largely dependent on how savvy you are with plugins and whether you are willing to use them. There are ones such as WP Security Scan and WordFence that will absolutely make your blog safer, but you have to cut through a lot of the jungle to find the good ones on your own. Don’t forget that you should check the reviews and be willing to wait on new plugins for other people to test them out first. Your blog will thank you for not installing it with dangerous scripts. You might not think about it at first, but the popularity of WordPress throws a wrench into the equation. WordPress is so popular most people can’t even name more than two platforms other than it. This popularity means that cyber criminals and their collectives will spend a great deal of time and resources to try and find an easy way to break into WordPress sites. They will go after what appears to be the largest reward, and WordPress easily takes the cake. On the other hand, WordPress also has far more resources behind it and a stronger community behind it than perhaps all of the other platforms combined. This means faster fixes and more effective plugins to fight the freshest threats to your blog. You will still be able to defend your blog well, but you will need to stay tuned to what’s going on in the cyber security realm and be willing to tend to your blog more than if you were to use another platform. What most people aren't aware of is that cyber security is mostly a human problem. Computers and websites, when managed well, can fend off attacks quite efficiently. Encryption is usually pretty tough to break and most cyber criminals will give up before forcing a problem, hoping to find an easier target. Human error is what the best cyber criminals use to gain access, and it is what you need inoculation against. No matter what platform you use, human error can easily be your downfall. People don’t realize the dangers they’re up against. People will use a cheap security suite to save money when the computer repair bill they’ll inevitably get is three times the cost of a year’s subscription. People will torrent without using a VPN to stay anonymous and find themselves in trouble with their ISP. They’ll leave their information on a sticky note where a co-worker or acquaintance can make a mental note and cause a data breach later. You can’t slip up. You need to know the basic of online and blogging security as well as the ability to spot scams and phishing emails without falling for them. You can set up all of the defenses you want on any blog but if you give someone the master key there’s nothing you can do other than hopefully realize your mistake in time. Try to know all you can about online safety and keep up to date with the latest in cyber security. Only then can you say you have a safe blog, regardless of platform. 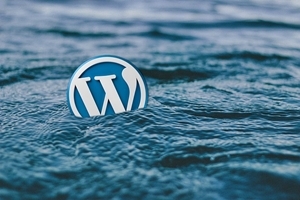 The safety of WordPress (or any blogging platform) really comes down to you. You can absolutely use WordPress as your host and feel confident that you won’t be plagued by vulnerability and danger from the get go. You absolutely need to adjust the settings, and your own tools and habits will make the difference, but this isn’t a strenuous task and will set you up for maximum stability. Do you use WordPress and have any concerns about your security? Are there any alternatives you prefer from a security standpoint or holes that you think potential users of any platform should worry about? If so, please leave a comment below and join the conversation. Nice blog post .You covered every point in it.I myself is using wordpress so I can say wordpress i safest place.